The most electrifying electrical live album that John produced and that should be played LOUD. Recorded live in Oxford Apollo [10 October], Brighton Dome [21 October] and London, autumn 1982/ spring 1983. Some people claim that this is not a live recording, meaning it was recorded live in the studio and not in the venues mentioned. However, John himself states the tracks were indeed recorded live but overdubs and mixing were done in the studio. Brian Young remembers "The first album dubbed and mixed at Ca Va was Philentropy." 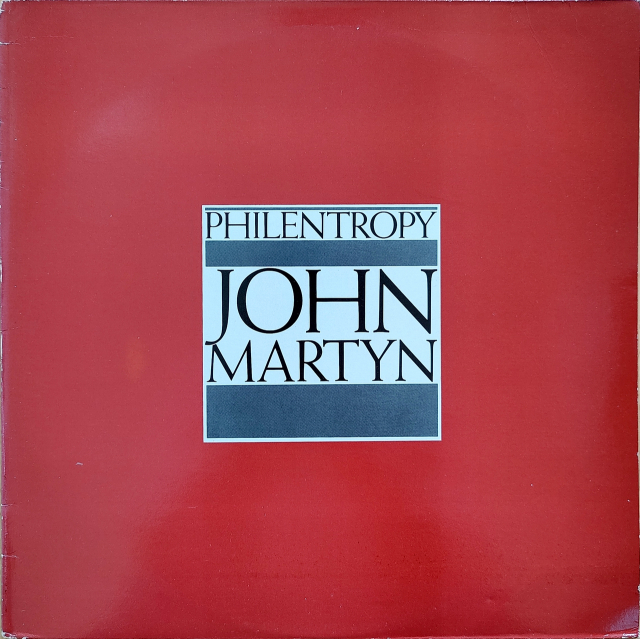 Philentropy was first released independently in 1983; then re-released by DOJO (BMG) in 1986. First CD release July 1986. June 1999 'digitally remastered' release on Eagle Records, with the Snoo demotapes as 'bonus tracks', which is rather silly. 'Body swerve' is a Glaswegian expression, for an explanation look at the lyrics to Perfect Hustler (Glorious Fool).